Bahrain Confidential > Articles > Lifestyle > Dining > Fit Kitchen: Money can buy time… and health! 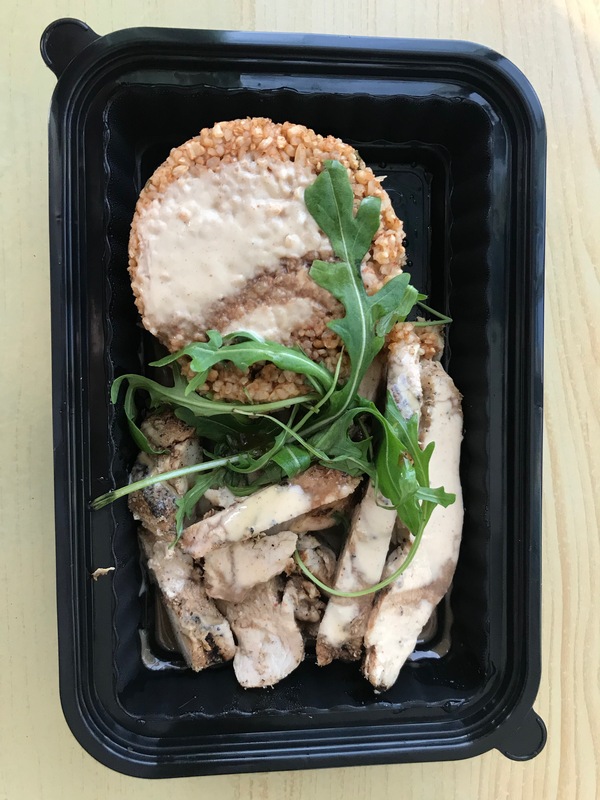 Charlie Cooksey reviews Fit Kitchen, a restaurant that keeps up with your fitness goals! 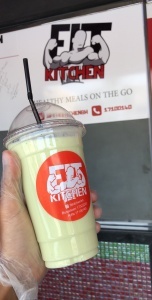 They say money can’t buy time, but I beg to differ since being introduced to ‘Fit Kitchen’. As an avid ‘gym rat’ and someone who’s heavily into lifting (pardon the pun), I’m well aware that eating is key. Muscle is not only made in the gym, but in the kitchen too… and the food you eat is just as important as the work you do in the gym. However, living the busy life that I do and getting home late most evenings, preparing the next day(s) meals requires a lot of time in the evening and leaves you with little free time to enjoy. ‘Meal prep’ has gained popularity and is something you see more and more people doing now, it’s plastered all over fitness social media channels/influencers. Meal prep saves costs from buying lunches in cafes and typically it’s healthier as you know what’s in your food. The problem is – preparing meals takes a lot of time and effort. So, allow me to introduce you to Fit Kitchen. 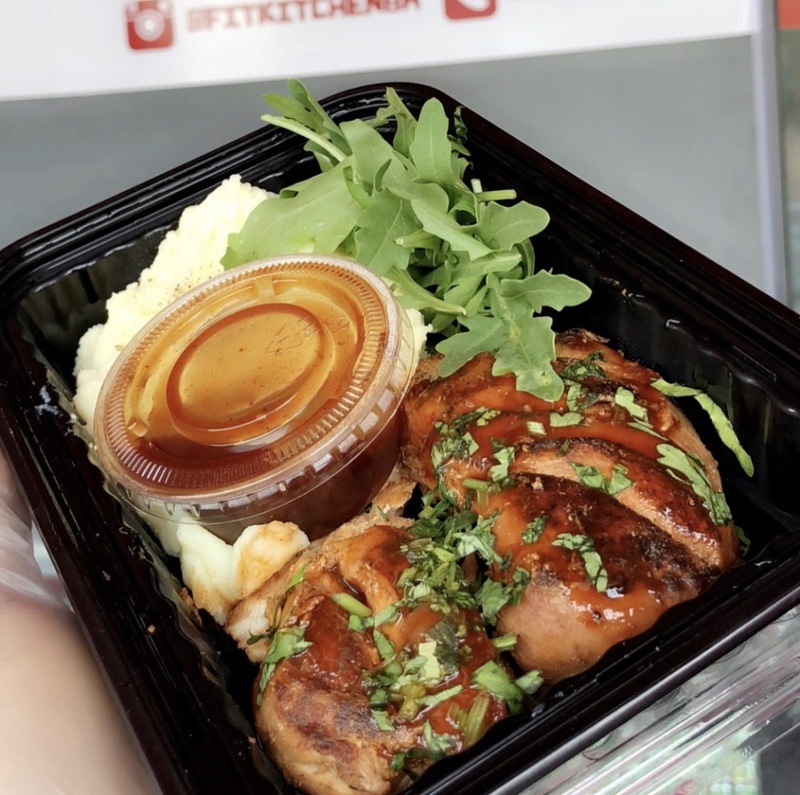 Fit Kitchen is a healthy restaurant/meal prep kitchen offering a variety of tailored and delicious macro counted meals and meal plan packages such as weight loss, muscle gain, vegan etc. Since day one of using their service, I’ve had more time; I do not have to think about mass grocery shopping, cooking or cleaning up, been healthier and been on track with my meals each day. The best bit? The meals are delicious and the value for money is excellent! I’ve been on the ‘muscle gain programme’ and my package plan includes 3 meals each day plus a tasty healthy snack, 5 days per week. For the whole month – this costs BD165. To save the grocery shopping, the cooking, the time, the preparing and to just have this all delivered to my office? Worth every dinar in my opinion. The plans can be extended to 7 days, or increased to 4 meals or reduced to 2 meals and so on. The meal plans can be tailored specifically to you with a consultation with Fit Kitchen’s Nutritionist; Alana. 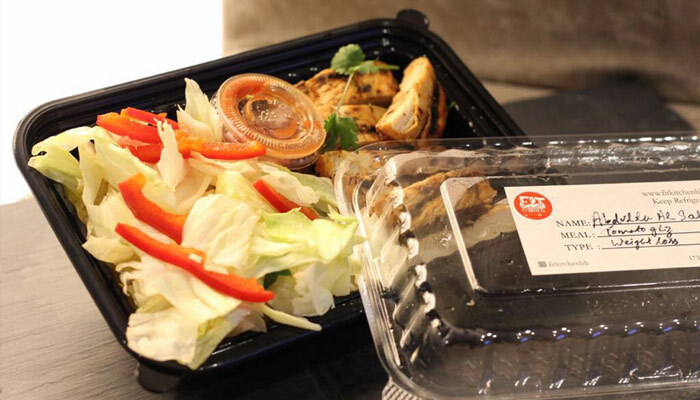 Alternatively, the restaurant is available on Talabat for meal by meal delivery. Personally I’ve had excellent results from this service (and of course my hard work in the gym!) and gained some lean muscle in the first few weeks of the meal plan and, I hope, I will continue to do so for as long as I am using Fit Kitchen! 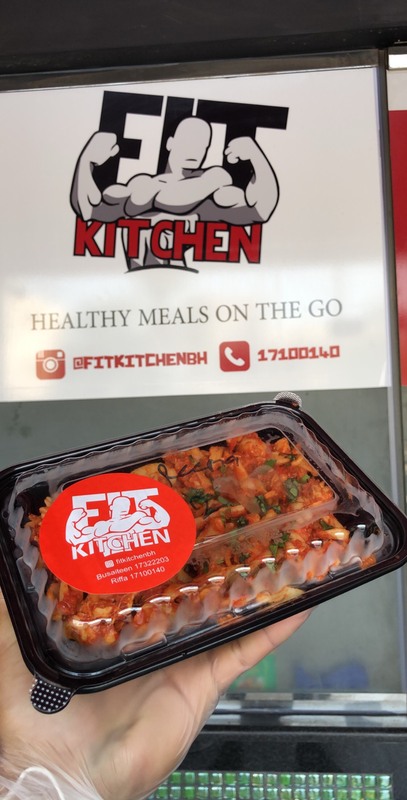 For more information, contact Fit Kitchen on 1710 0140 (Riffa) or 1732 2203 (Busaiteen).